Here’s a list to stop a foreclosure. Much depends on your particular state’s law, of course. It’s an incomplete work in progress, because new theories are being developed and tested every day. So much is being newly argued that the courts are not uniform on their rulings, whether for liability or for remedies. 1. Was the Annual Percentage Rate in the Truth In Lending disclosureproperly calculated? 2. If this is a second or refinanced mortgage, were there a sufficient number of notices of your right to cancel? 3. Were the mortgage terms unfair or deceptive, such as a teaser rate? 4. Was a list of HUD-approved counselors given within 45 days after the first missed payment? 5. Did the lender hold the original mortgage note document at all times required for the foreclosure process, or is the reason for its absence justifiable? 6. 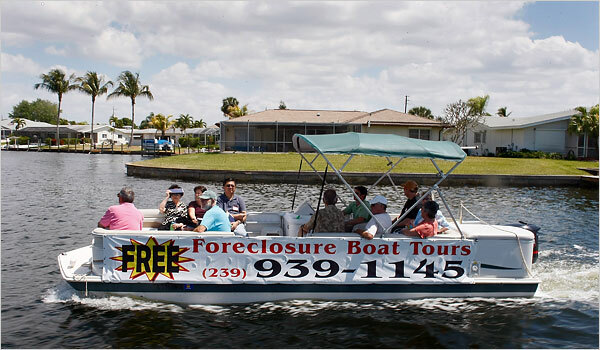 Did the lender hold the mortgage at all times required for the foreclosure process? 7. Were all mortgage assignments timely and valid under your state’s laws, having correct notarizations and authorized signatures? 8. Were all mortgage assignments made to the correct entities under the requirements of any securitized trust? 9. If the lender received TARP funds or has signed up for HAMP, do you have a mortgage loan modification application pending? 10. Was there fraud, perhaps from reckless use of an inflated appraisal, or tampering with a mortgage application, or falsely promising that the mortgage would be refinanced again? See my earlier post for more information.